Organic food market in India is expected to grow at a CAGR of 25% by 2023 and is taking its lead into the mainstream F&B market. Here are a few data-driven tips on how to start an organic baby food business in India. With a rise in consumer awareness, people are buying food products that are freshly produced and are without adulteration. Thereby, it is giving an exponential growth in the organic food market. Organic food market in India is expected to grow at a CAGR of 25% by 2023 and is taking its lead into the mainstream F&B market. 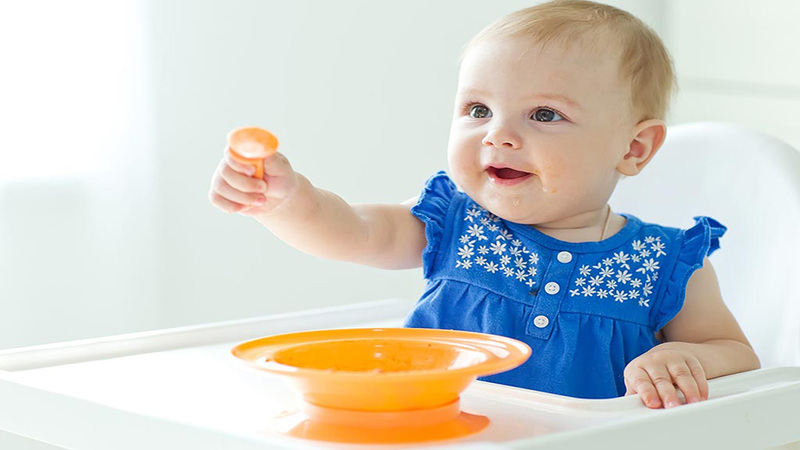 As a subsequent rise in the organic food market, organic baby food has witnessed increased adoption by the consumers. Before venturing into the organic baby food market, consider some data-driven tips on how to start an organic baby food business in India. What all this market holds is one of the primary concerns of a beginner in this field. The global organic food market is poised to grow at CAGR of 10.1% by 2023. This means that the demand and supply ratio is going to rise in the coming years. Analyzing opportunities of the market is essential to do planning of the business. Analyzing SWOT, market competition, and trends in the market could be helpful before plunging into the mainstream market. This is a crucial step to be taken care of while starting off with organic baby food business. Obviously, the market is targeted towards the parents who have newborn babies. Trying to get into the minds of the parents is vital. These days, an increase in consumer awareness, policies that aim to discard adulterated food products, increase in diseases like diarrhea, eco-friendly farming techniques, change in expenditure-patterns of the customers, are some of the factors that bring customers to spend their money in this market. Try to gain insights into the minds of the customers. Every business opportunity comes up with challenges. In an organic baby food business, issues like shortage of food crops, the inability of farmers to convert their lands into organic farms, no subsidies from the government and high rate of food products, are some of the key challenges before the business plan. While making strategic planning to start the business, one must consider these challenges and be prepared for them. The organic food market in India has a high-scale opportunity which is driven by the fact that India’s share in the global organic food market is less than 0.2 percent. The high scale of opportunity is also driven by the fact that there is an increase in the variety of organic food crops and e-commerce companies are selling these products. Another reason that ensures the growth opportunity in this sector is that the chain of supply is more efficient in comparison with other conventional agri-businesses. As there are fewer intermediaries between the customers and sellers, the cost of the product is likely to be low. can you pl suggest, how can we start Organic baby food business. is there any company who is providing franchisee for above mentioned product.